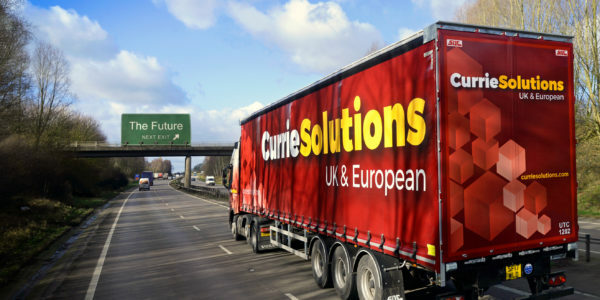 Our iconic red trucks have a new livery design! We introduced a few changes in 2017, but the launch of the new livery officially marks the next step for us moving forward. We researched the market, went through various drafts of colours, styles and shapes before working with AST on the final design. 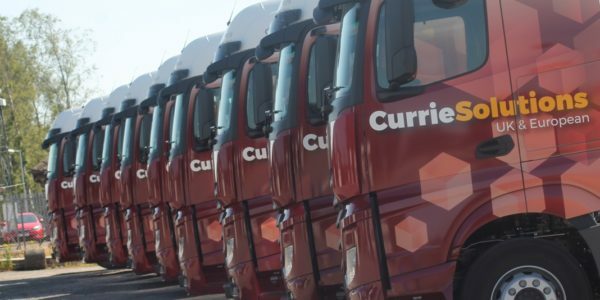 The livery has been modernised to incorporate our new branding, allowing our fleet to stand out from the crowd. 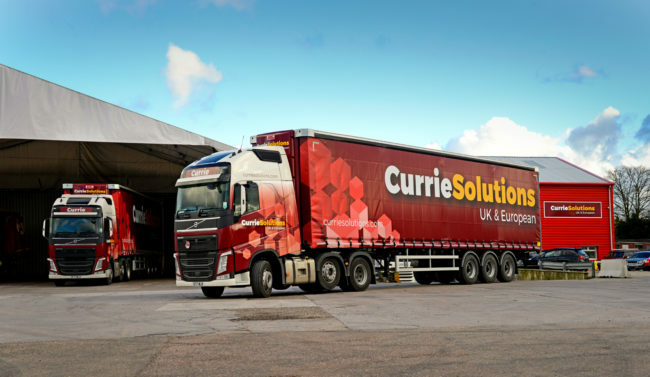 We are delighted to say that the first units and trailers are now on the road in the UK and the remainder of the fleet will follow in due course. A lot of thought and effort went into developing a new livery that both captured your attention and left a lasting memory. We are very happy with the result that showcases the progressive nature of our company. We look forward to gradually introducing the design across the fleet. 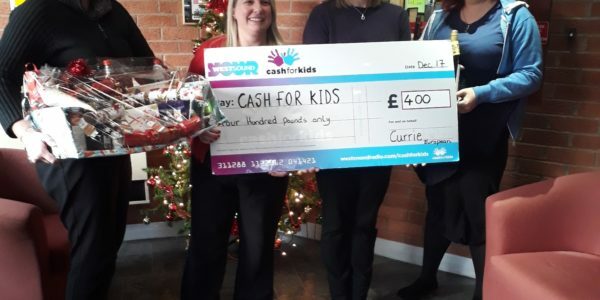 Successful cash for Kids Fundraising!